All 4,147 Hill Forts in Britain and Ireland! Dotted across the landscape of Britain and Ireland, hillforts have been part of our story for millennia and for the first time a new online atlas captures all of their locations and key details in one place. 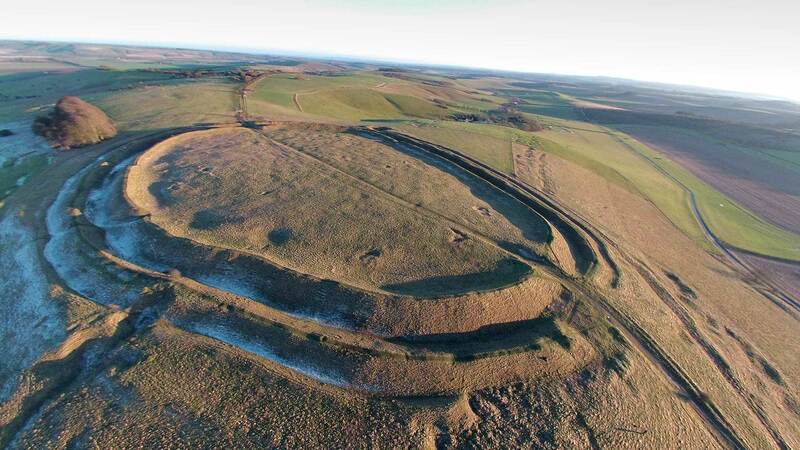 Below is a database of all 4,147 Hillforts!